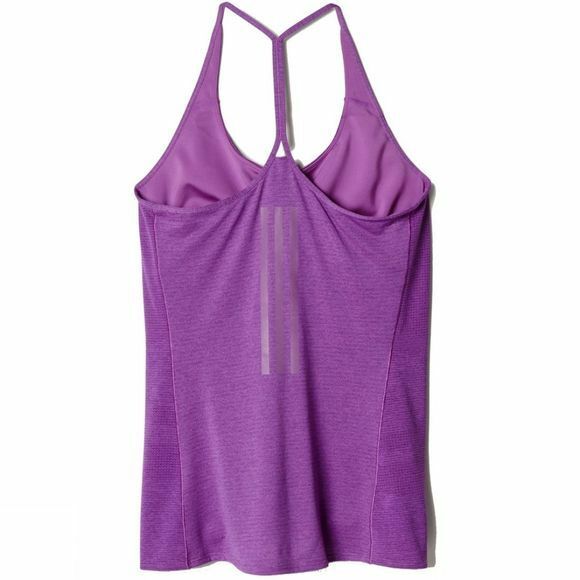 Enjoy freedom of movement and the feeling of an effortless run with Adidas Supernova Support Tank featuring reflective stripes which ensures you're seen when work goes late and you want to run in the dark. 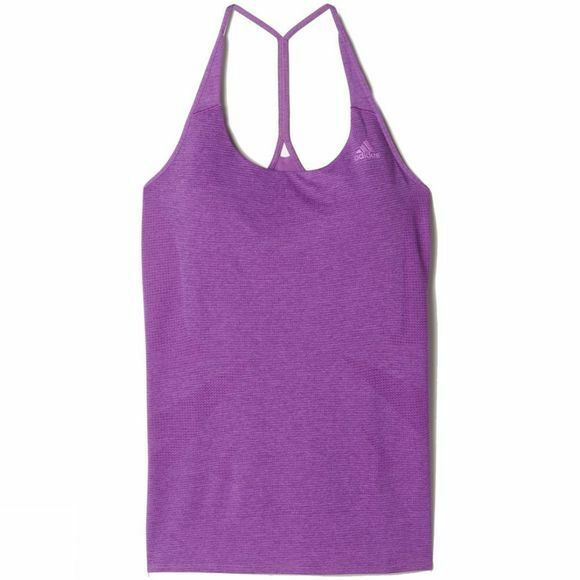 Soft, slightly heavier fabric for superior moisture management. Engineered for ultimate freedom of movement.